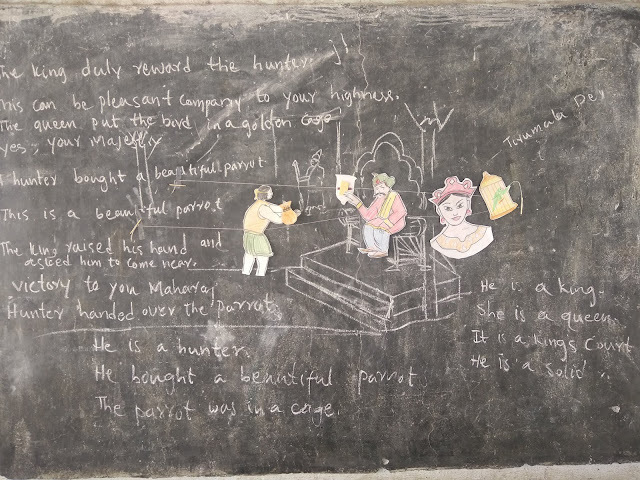 Once again one of my classroom activities was shortlisted for the British Council's Blog of the month award for February 2019. I was very happy though I hadn't won the award since the world liked a lot more than all the posts. 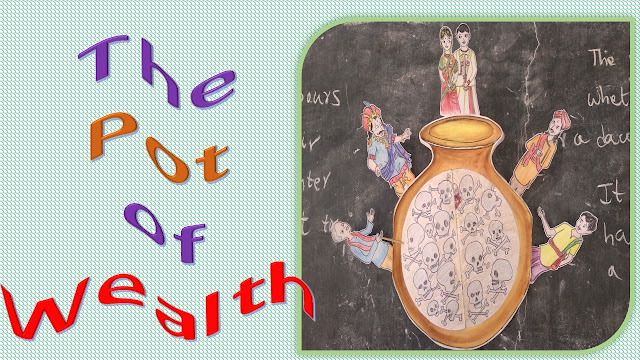 "The post was: http://www.rajclassroom.com/2019/02/a-stimulating-writing-task-to-describe.html"
"The Pot of Wealth- An Innovative Learner Centered Story Transaction"
Topic: The Pot of Wealth Class: 4th Skills: Reading and speaking. A great technic to transact a story as you are playing the video on the board. Here I am going to introduce a new story teaching technic for teachers to make their teaching process success and interesting. It will turn your normal classroom into a digital classroom as you play a video on the board though you have no projector. It will give definitely great results because the main feature of this technic is moving pictures as per your content. this will give live experience to your students as they are watching a video. I used this technic to teach below paragraph. A stimulating writing task to describe a great person. Lesson: Helen Keller. Class: 5th grade. Skills: Writing and creative expression. Writing is one of the biggest challenges for teachers. Because children do not want to write. Especially in second language classrooms, teachers are facing big trouble in giving writing tasks. So teachers need to encourage their learners by assigning interesting writing activities. So, I always try to give my learners interesting and engaging writing tasks to stimulate them. They clearly participate more actively when I give them creative tasks. 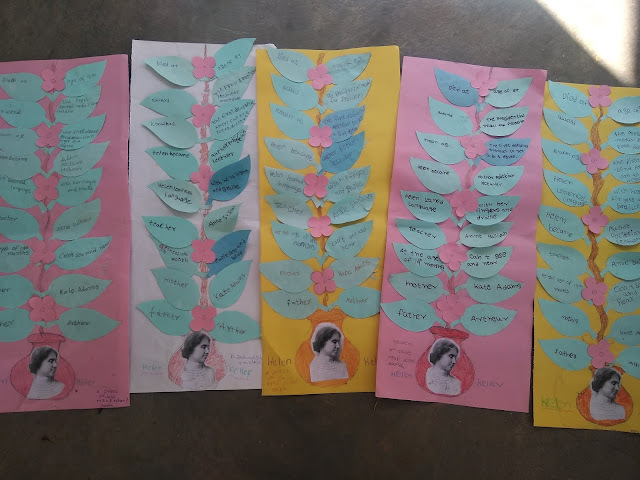 They did this writing task after we had looked at the life of Helen Keller in class and it offered them an opportunity to consolidate their understanding and express a diversity of ideas. 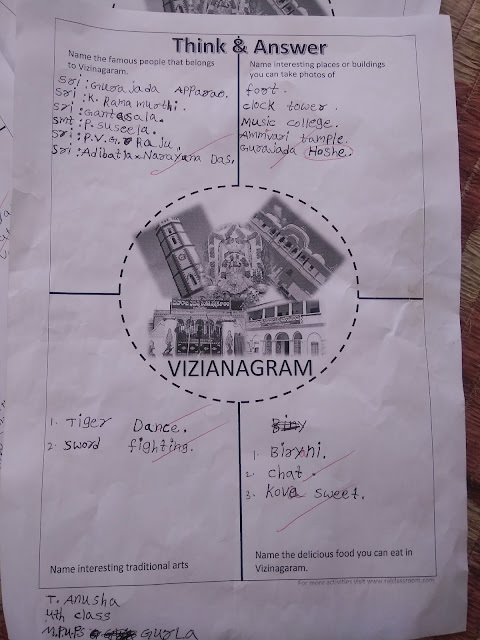 A creative writing task on a city.